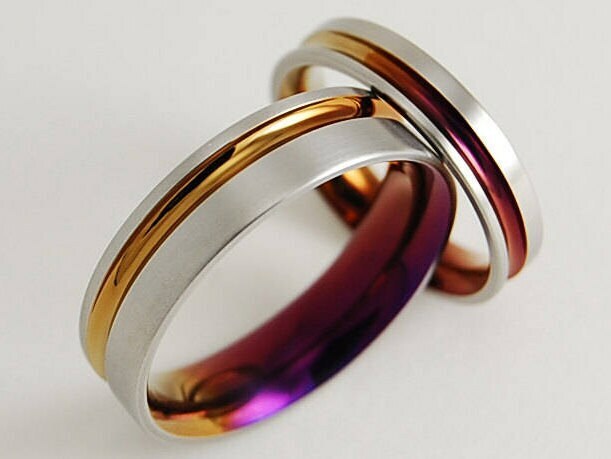 The rings are amazing. They are just what we wanted. 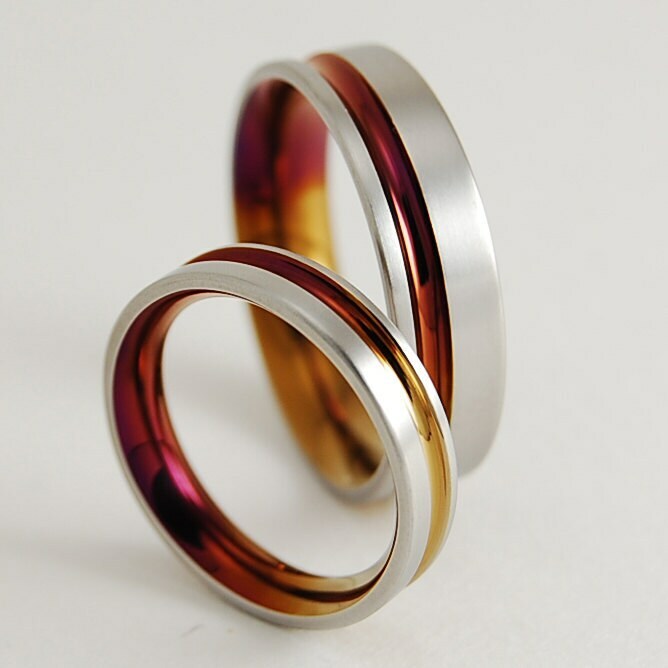 We love our rings, they came out beautifully. Amazing work, amazing rings! It was a real pleasure to deal with this Master, quick and informative reply, very fast shipping to Ireland. I honestly would highly recommend this shop for any purchases, I'm sure that all products from this workshop is of highest quality and you won't regret of your choice! 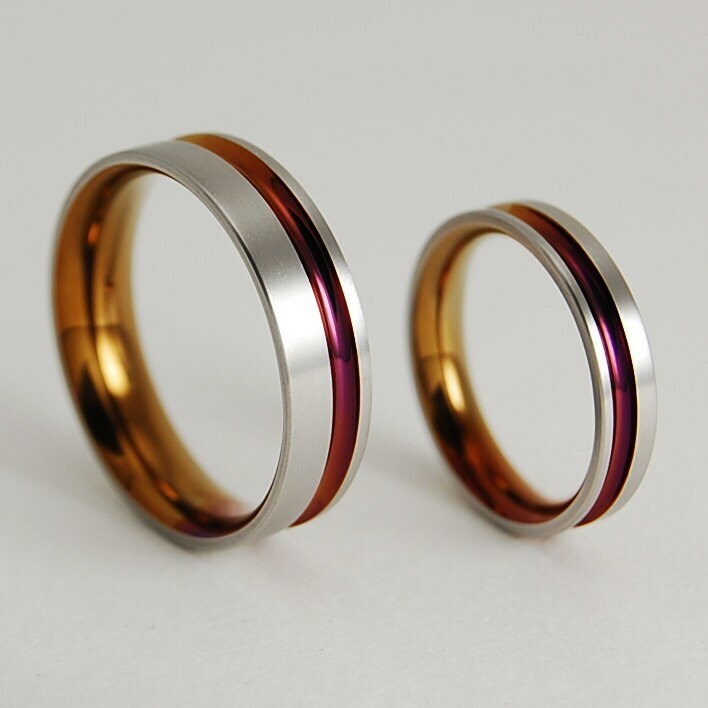 Best wishes to Romas Eugene S.
These rings are perfect and came right on time! Fits perfectly, nice rings and shipped really quick. Loved the customization Thanks !